There is no better simulator than this! 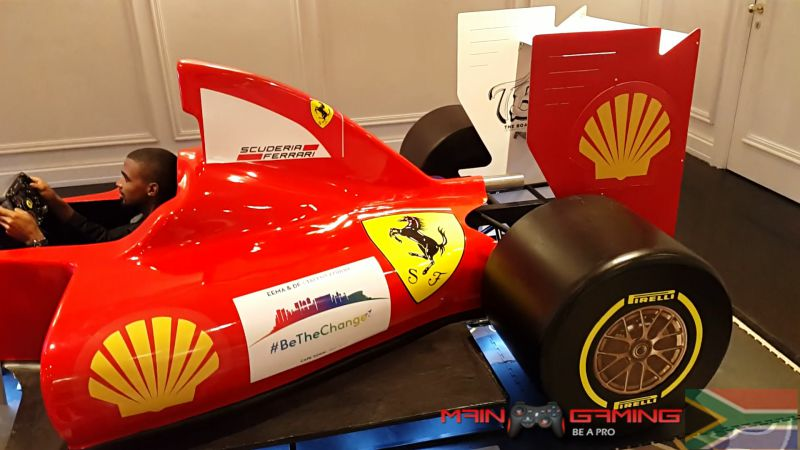 a full life sized Formula 1 car! 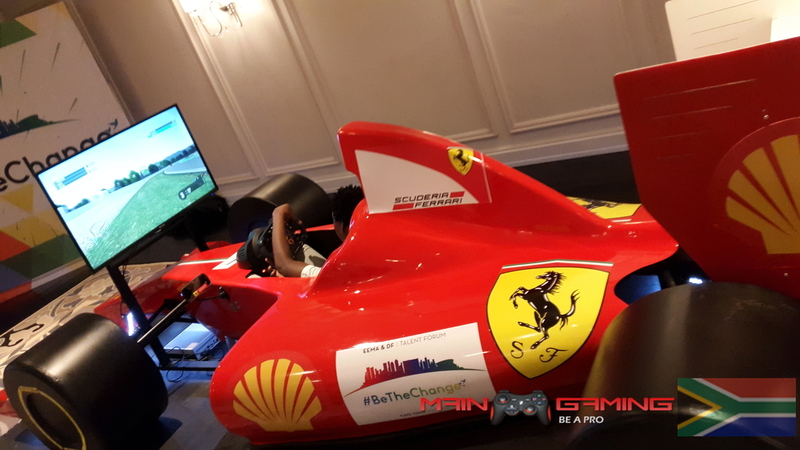 Hiring our F1 simulators will make your event as thrilling and exciting as the real thing, with these immersive simulators. 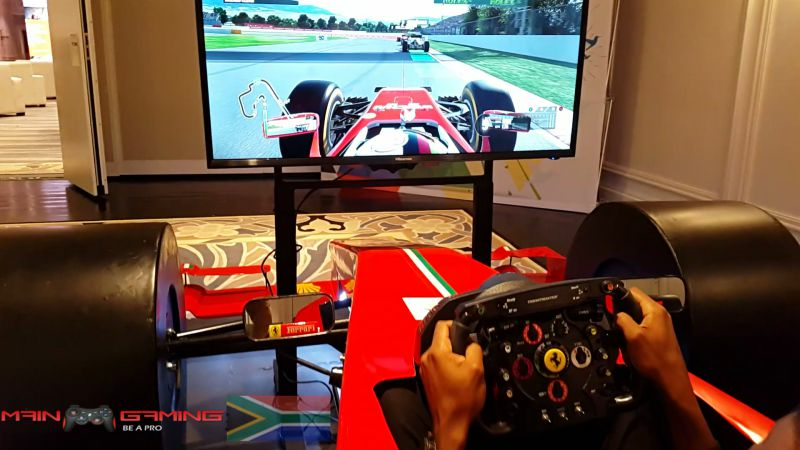 Our F1 sim has amazing displays, professional driving controls, Force feedback steering controls and much more. 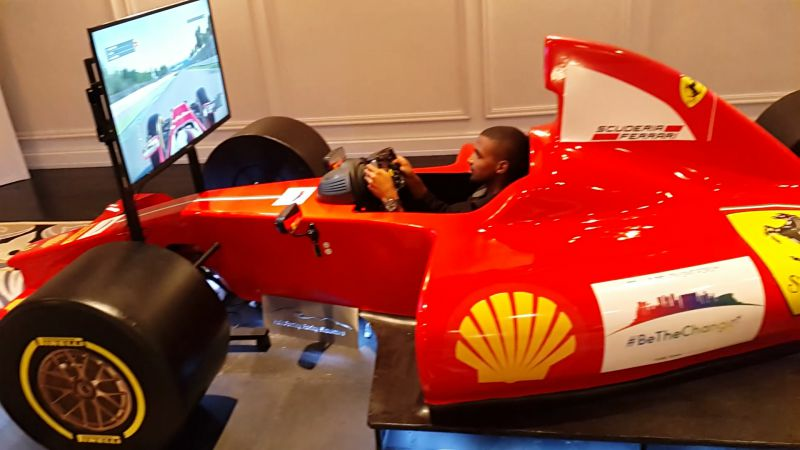 Display: Our Simulator has a 55" Ultra HD TV, giving you an exhilarating experience. 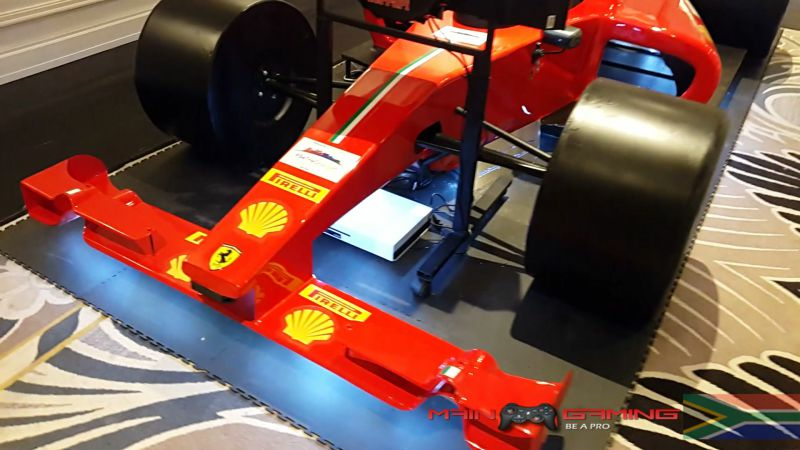 Console: XBOXONE Console with Full Ferrari Thrustmaster Forcefeedback F1 steering wheel, We use only the best! 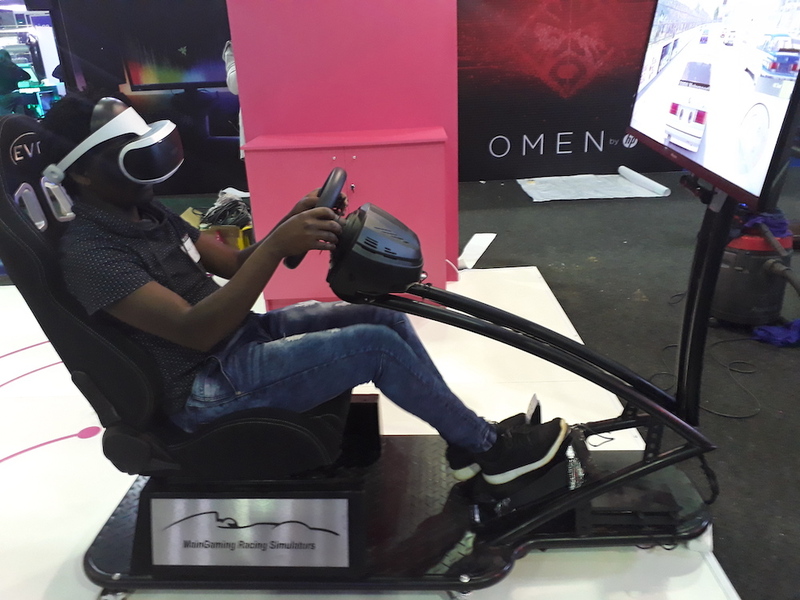 Virtual Reality: If you don't fancy a TV screen we can hook up the latest in Virtual Reality headsets, taking your experience to a whole new level! Using inspired energy we design opportunity for clients to enter the fans 'world' by aligning brands to consumer passions.